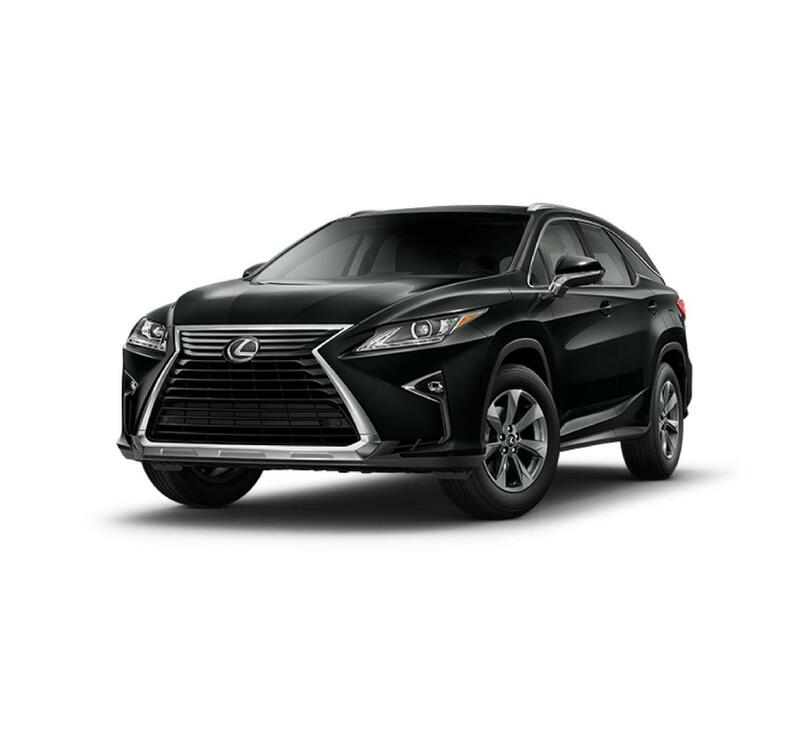 You can't go wrong with this BLACK 2019 Lexus RX 350L. It comes with a 6 Cylinder engine. This one's a deal at $56,952. The exterior is a beautiful black. Don't wait on this one. Schedule a test drive today! Contact Information: Ray Catena Lexus, 1435 Boston Post Road, Larchmont, NY, 10538, Phone: (888) 203-6143, E-mail: rmichilli@raycatena.com. This new Obsidian 2019 Lexus RX 350L in Larchmont, NY is available now at Ray Catena Lexus of Larchmont . Ray Catena Lexus of Larchmont offers unmatched Lexus leasing and financing offers to help you purchase a Lexus RX 350L near the Bronx, Yonkers, and New Rochelle. Start the process of financing your new Lexus RX 350L by pre-qualifying for Lexus financing online. If you have questions about this Lexus RX 350L in Larchmont, or are interested in RX 350L financing, call us at (914) 833-5000 or contact us online. Test drive the Lexus RX 350L at Ray Catena Lexus of Larchmont today. Price(s) include(s) all costs to be paid by a consumer, except licensing costs, registration fees, and taxes. MPG estimates on this website are EPA estimates; your actual mileage may vary. For used vehicles, MPG estimates are EPA estimates for the vehicle when it was new. The EPA periodically modifies its MPG calculation methodology; all MPG estimates are based on the methodology in effect when the vehicles were new (please see the Fuel Economy portion of the EPAs website for details, including a MPG recalculation tool). The features and options listed are for the new 2019 Lexus RX 350L and may not apply to this specific vehicle. MSRP contains base MSRP, any factory installed options, and delivery, processing and handling charges. Delivery, processing and handling fee is based on the value of the processing, handling and delivery services Lexus provides, as well as Lexus overall pricing structure. Lexus may make a profit on the delivery, processing and handling fee.